Fencemakers’ most exclusive product – The Edge, offers the premium fencing style your front yard is missing. 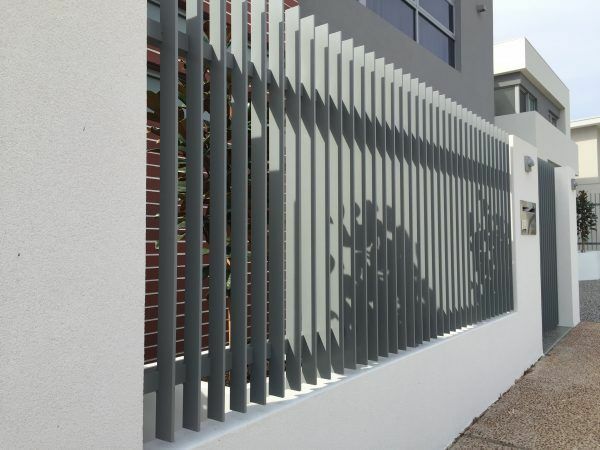 It provides you with unwavering security and stylish design that makes your house stand out from your neighbours, as well as others on your street. The Edge is manufactured out of solid aluminium flat bars, coupled with a quality metallic powder-coated finish to increase durability. 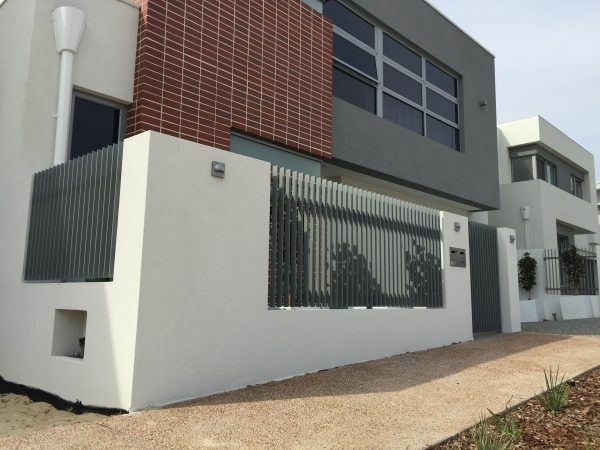 Its slick and clean design looks great with the modern Australian architecture popular in Perth homes. 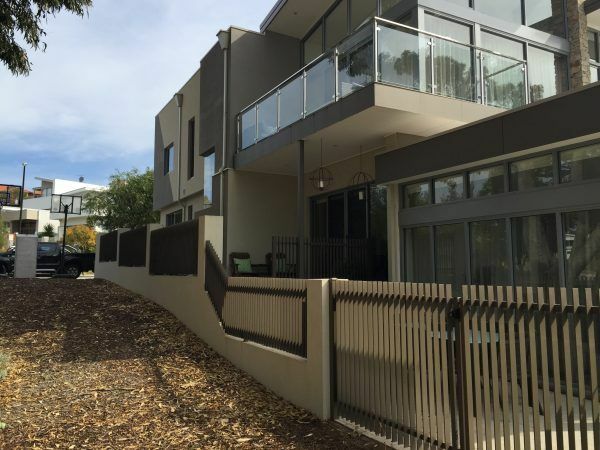 To see our latest range of premium fencing, call us today on (08) 6361 3343 or send us an enquiry below.